Yes. You need a videographer. Documenting your memories is essential. They often say pictures say a thousand words, but can you hear them? After all the calls , the emails, the texts , the countless meetings how will you remember your day? Let us give you a chance to rewind and relive your day. We offer a variety of services in addition to our Wedding Film Services like our signature Photo | Video Booth Rentals or aerial footage. We take pride in our work, so we take a limit of 2 events per day in order to provide the attention that is deserved to each client. Images of Power is located in Charlotte, N.C. however we will gladly film your special day at any destination of your choice. 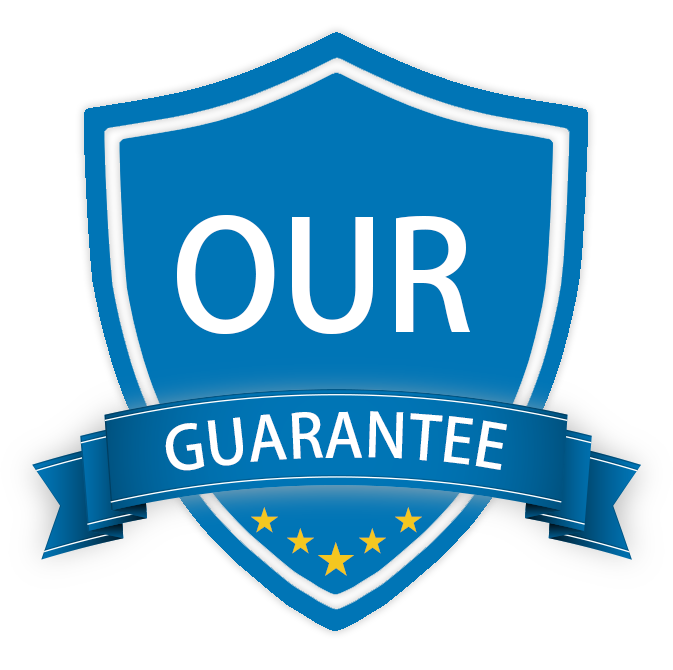 BRAND NEW FOR 2019- We have guarantees underneath each full package. If we don't provide you the edits within the said time frame you get money back in your pocket! A travel fee will be assessed for weddings outside of Charlotte, Gastonia and Rock Hill. Receptions aren't for everyone and we totally understand! Unlimited FUN for you and the guests! ​Congratulations you have read this far! As you can see we have a variety of different options. However we understand every couple and every wedding is different. If by chance you don't see an option that fits your needs connect with us and let us create a custom package designed especially for you. We look forward to making a movie out of your memories.